GAS provides a Marine Fuel Oil analyser for measuring chemical species in marine fuel oil. GAS offers high quality analytical equipment and aims for customer satisfaction. Delivering the best service is our highest priority. GAS provides companies in the petrochemical and energy industries with reliable analyser solutions. Our Marine Fuel Oil analyser complies to ASTM D7845-13. 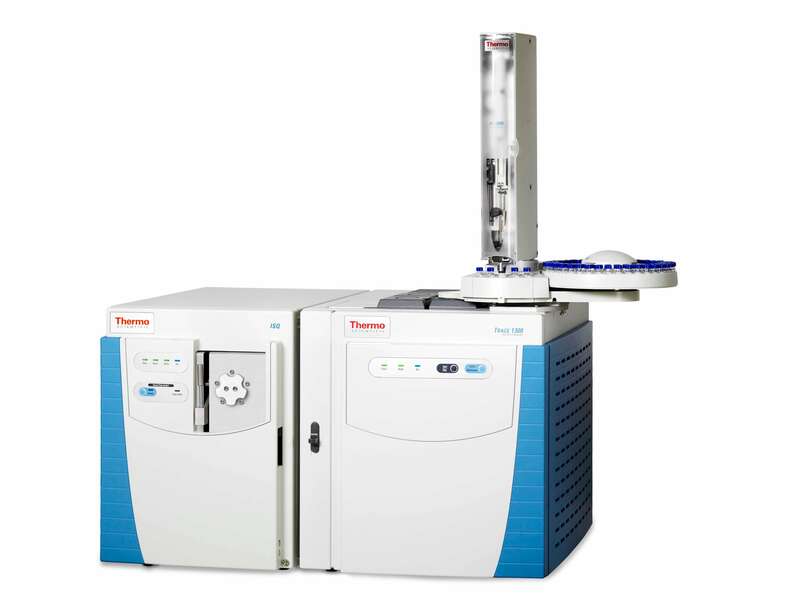 This turn-key instrument can determine chemical species in marine fuel oil by multidimensional gas chromatography-mass spectrometry. For more information about the marine fuel oil analyser or one of our other solutions, please do not hesitate and call +31(0)76/54.11.800. Our qualified helpdesk staff is happy to tell you all about our services and products.